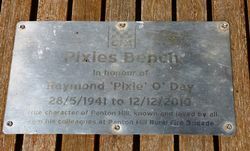 A seat commemorates Raymond (`Pixie`) O`Day, a member of the Panton Hill Rural Fire Brigade who died in 2010. 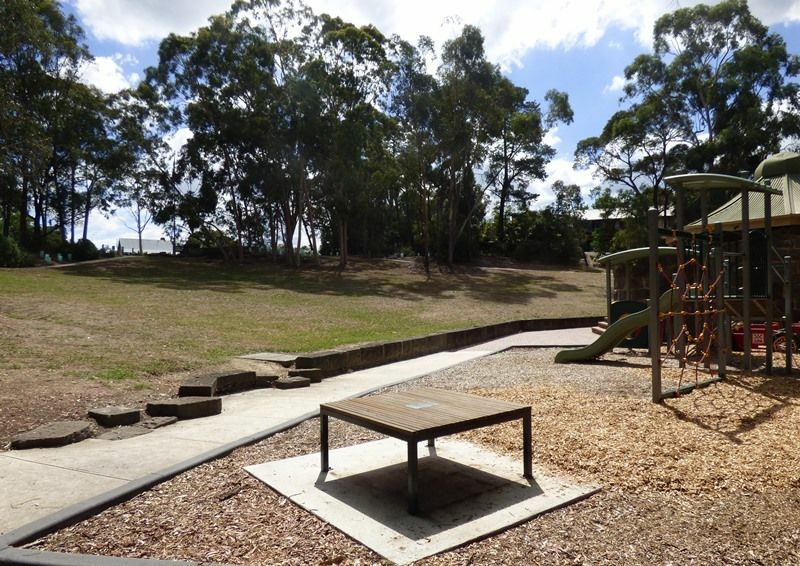 A true character of Panton Hill, known and loved by all. 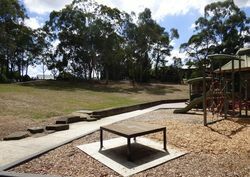 From his colleagues at Panton Hill Rural Fire Brigade.